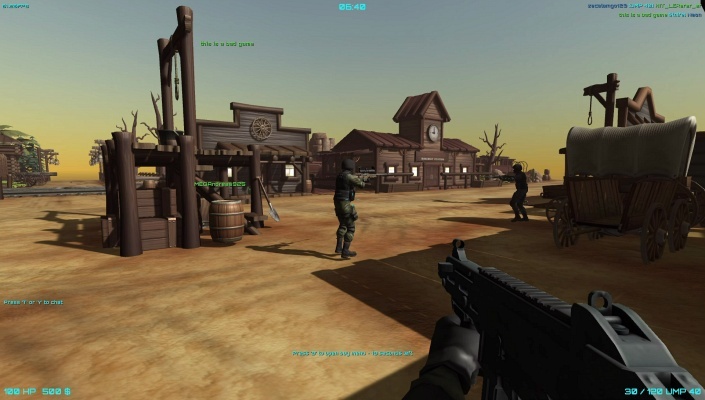 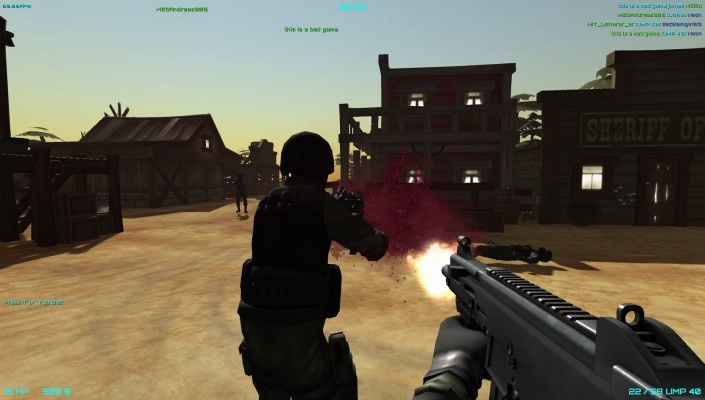 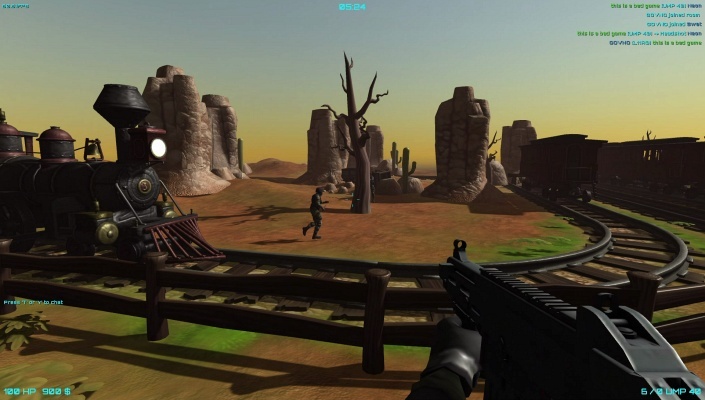 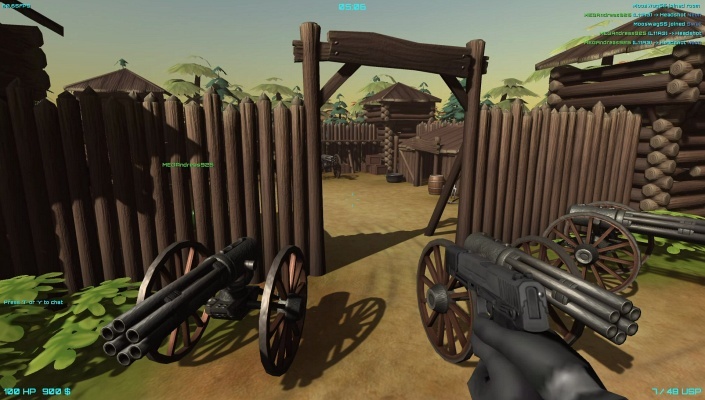 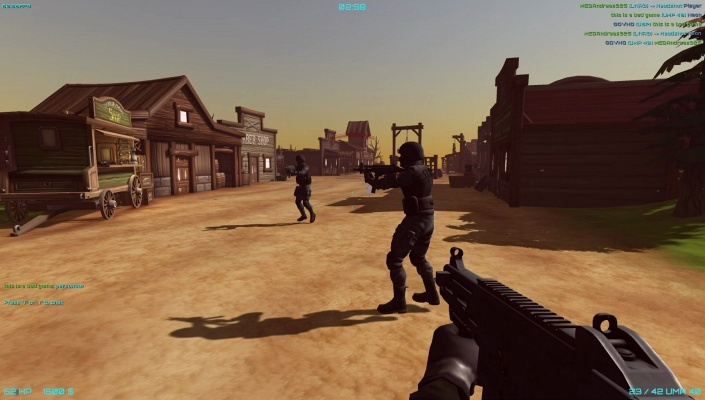 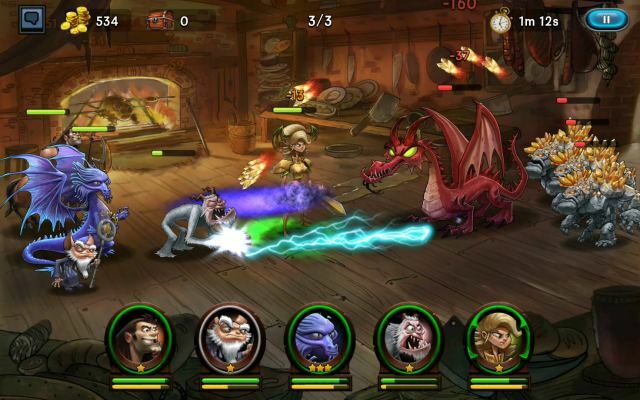 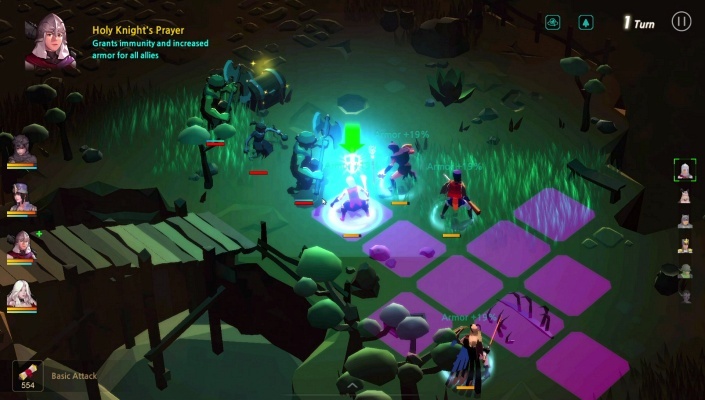 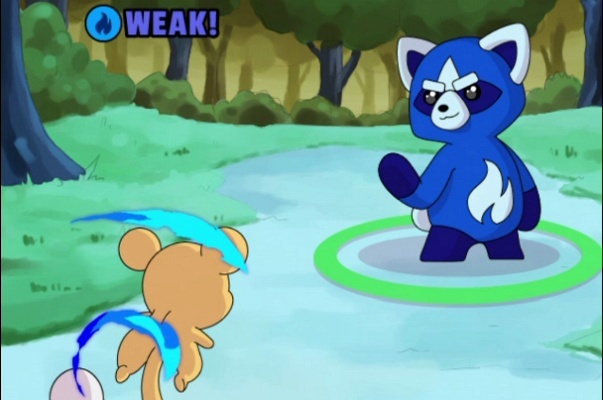 Destined is a simple fast-paced free-to-play cartoon first person shooter. 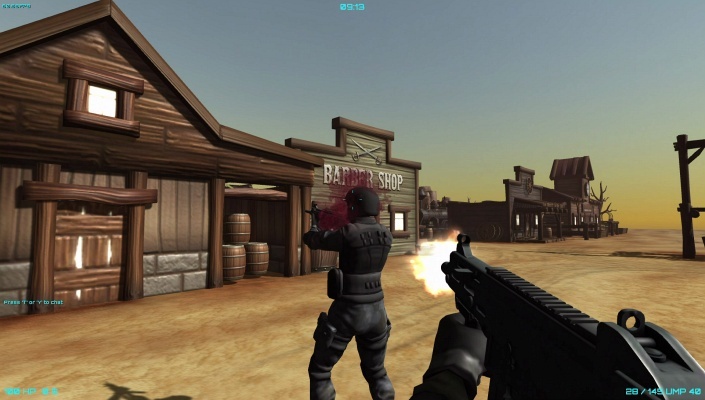 This game focuses on bringing back the old school type of mechanics of the classic first person shooters . 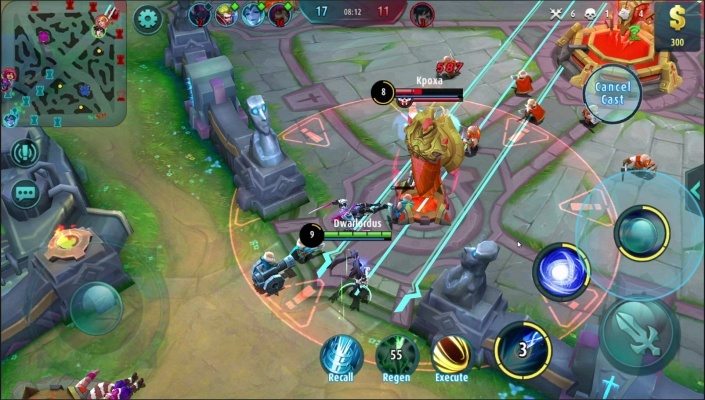 3 more maps coming in the next update!